MyNokiaBlog.com reaches 1.6M in August. Thank You! Hello readers. Can you believe it is September already? 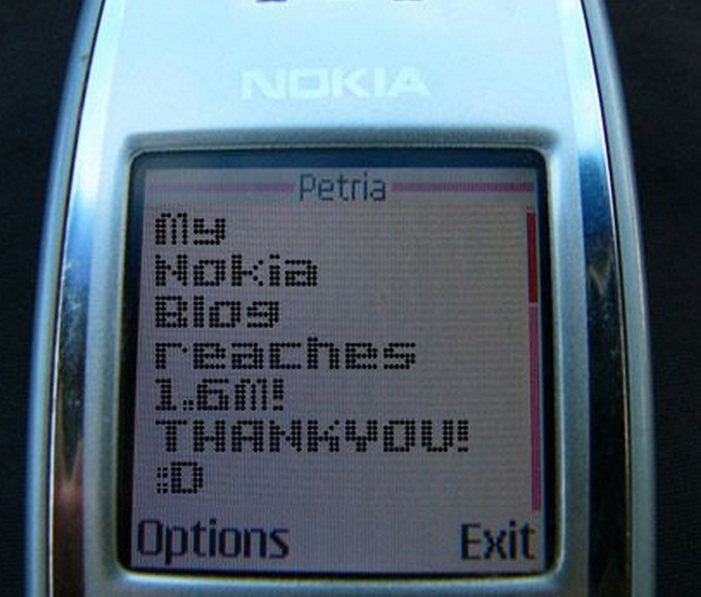 I just wanted to update that with your readership and support, MyNokiaBlog reached 1.5M views in August. The exact number is 1,644, 580 for August 2011. This is a notable milestone for us after reaching 1M back in February. I am absolutely thankful to have maintained your readership, but also to extend a little over the subsequent months to a few more Nokia fans. I know I always say the same things in thank you posts, but that’s because I won’t ever forget to thank all the people that has helped bring this little Nokia community togethere here (I love reading all the banter :D). Thanks goes in order to YOU guys for coming here to read these posts and commenting, to the folks who share tips and story ideas with us, to those who share our story with others via tweets, blogposts, forums, facebook and other groups, folks who send us items to review (physical or software)and last but not least, the MNB team who take their own time to write here. Thank you all so very much. I’m loving every bit of it. 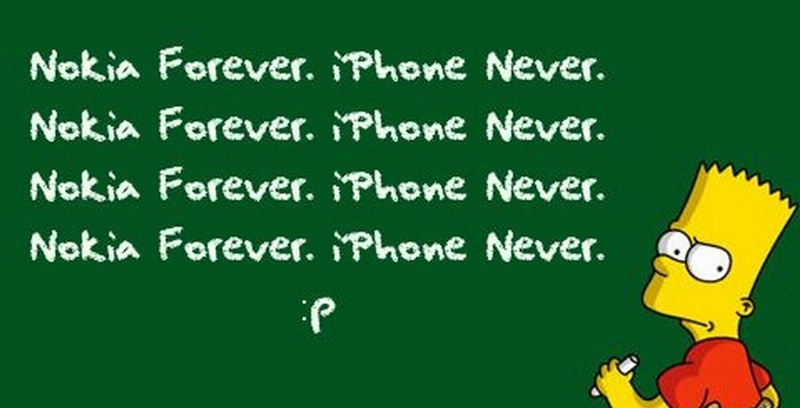 Go Nokia! It’s not really that big of a thing, but I’m still always amazed thinking back how it started. Not once did I think we’d ever get 1/20th of this month’s views. It was after all, just a random, informal, anything Nokia related type crazy ramblings but thankfully, you guys decided that was ok. What I love most is that there’s now enough people to have good discussions when the topics present themselves on Nokia related things :). As it’s now September, most of us in education will be coming back to it. This means myself included and less time blogging. I will try to do what I can to balance out Uni with blogging (and hopefully, Nokia will still be here and all those rumours of its demise/buy out never come true). To help I will soon be looking for more guest writers who would be willing to contribute to the blog. I’m switching from using my main clunky heavy laptop to a portable laptop (still kinda deciding which one) so I can whip out some quick blogposts and keep up with Nokia news whilst at Uni –just in break periods of course. App of the week/month? How we showcase apps is pretty random at the moment. What ever catches our eye as interesting we write about. But I think it would be good to give further recognition to particularly good apps. We’ll definitely do per monthly, it’s just whether we could get enough content per week. Themes. We’ll showcase 1 Symbian^3 theme per week. As for new blood, we’ll be looking for some Nokia fans interested sharing Nokia news by blogging. You should be able to write very well in English. The requirement will only ever be to post Nokia related posts only when you feel like posting . I’ll fill you in on other details. If you’re not following us already on twitter, we’re @mynokiablog. Stories should get automatically published to twitter. Unfortunately the email and RSS subscriptions are a little bit more annoying. Email in particular I’ve never got to working like old wordpress. We also have a facebook page – facebook.com/mynokiablog. We recently reached 3000 likes for our page too. Hopefully I can find a way of automatic cross posting between facebook and our blog so you don’t get the waves of facebook posts only when I remember to link. Oh hey Nokia World 2011 is Next Month already 😀 YAY!